It’s been a long hot summer here in Portland (seriously, it started to look like August back in June). 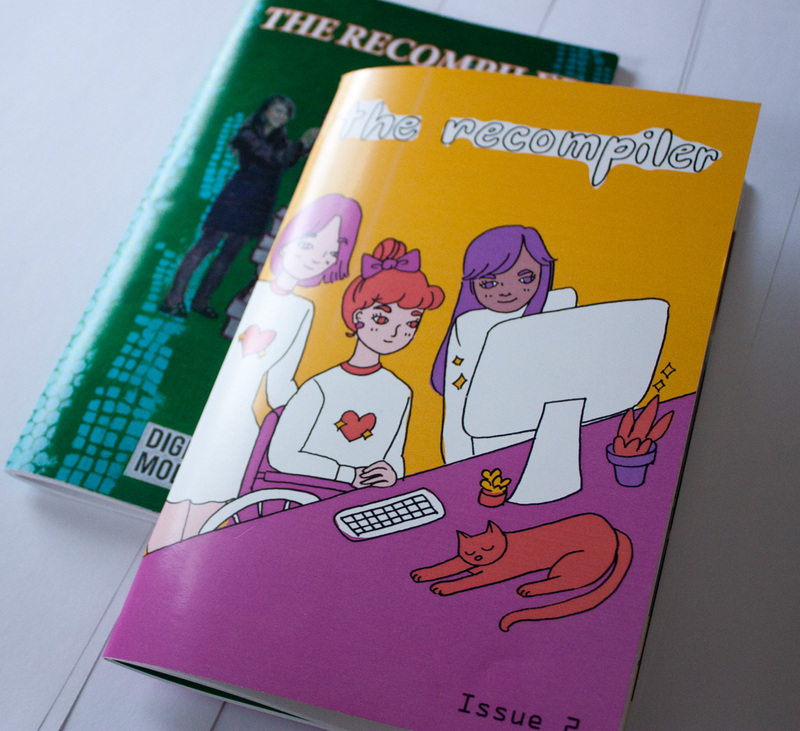 After sweating away these last few months, I’m so happy the first full issue of The Recompiler is now ready to share with you. We asked contributors, “what do you hack on?” and “what inspires you?” The answers ranged from the basic principles behind computing, to glitchy retro technology. We have a pair of articles on DNS and SSL that may be enlightening if you’ve never considered the scope of what it takes to create secure internet communication. 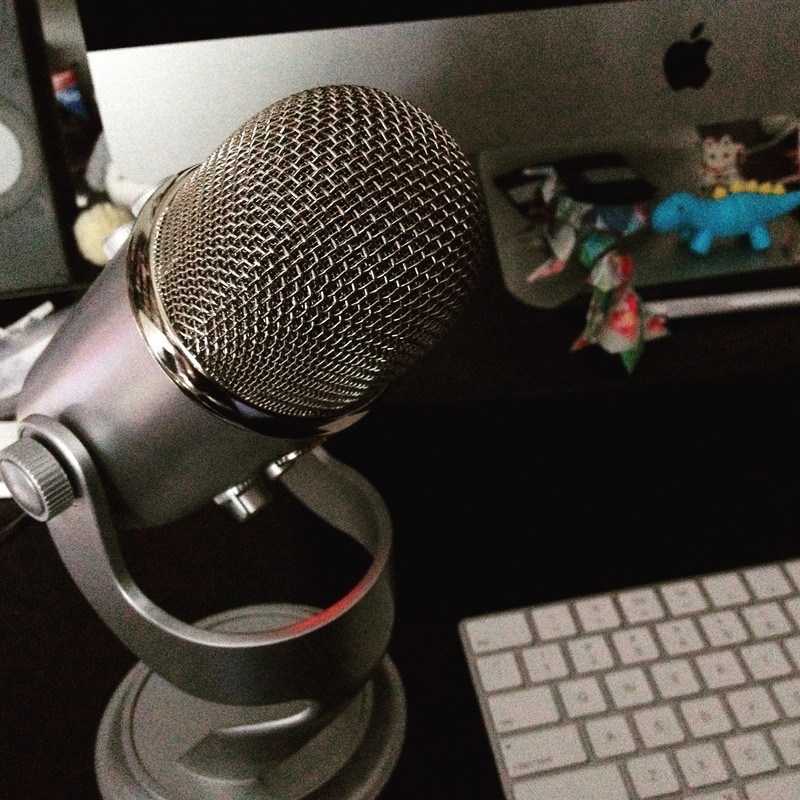 Other writers and artists shared a little about their personal work and history in technology. What else will you find inside this issue? Hacked graphics, adorable kittens, useful advice, and “what’s in your bag?” taken to a whole new level of detail. Plus the call for contributors for Issue 2, if you’re feeling inspired to write, photograph, or illustrate something yourself. I want to say thank you to everyone who helped The Recompiler reach this important milestone. The Indiegogo contributors who financed our launch, and everyone who’s subscribed since then; the writers and artists who created amazing work for us; my partner and friends for cheering it on; and Women Who Hack for being an endless source of ideas, business advice, and support. Thank you all! You’re fabulous. Enjoy this issue! And don’t forget to tell us what you think. I hope that The Recompiler will become a conversation between contributors and readers, and we will all learn a few things from each other. everyday carry (EDC) multitool first-aid preparedness by Meli L.